Templars House tower block. 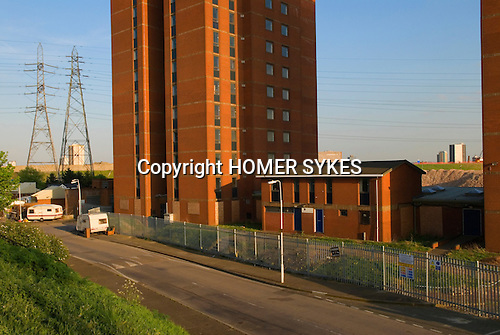 University of East London student housing, Clays Lane. 2012 Olympic Games site, Hackney Marsh area, Stratford, England 2007.